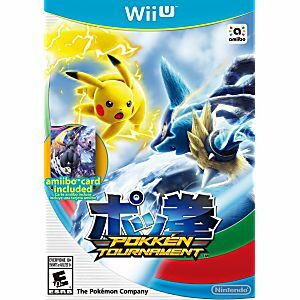 Pokken Tournament Nintendo Wii U Game. Guaranteed to work and backed by Lukie Games 90 day no questions asked returns policy. Delivered quickly and in good condition. 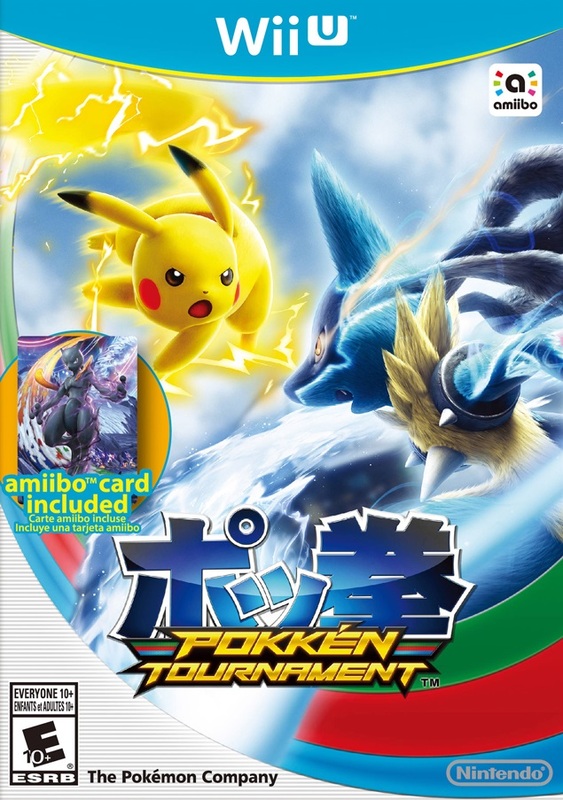 Good price on a game retailers are still gouging customers $80 with.